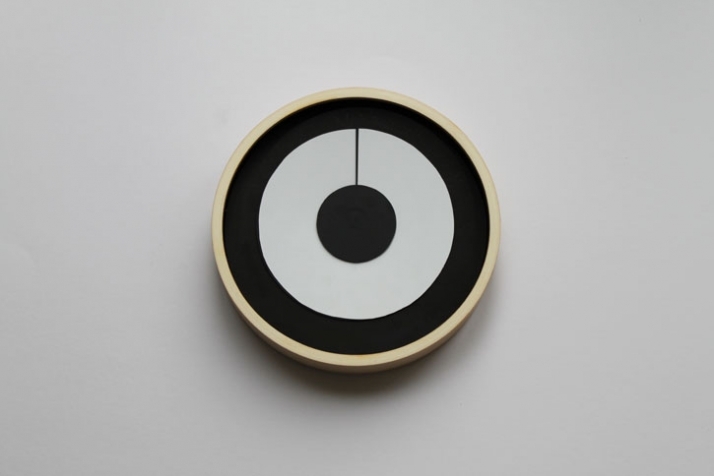 Some may perceive this clock as a dart board design, others as the symbol against breast cancer, either way Target Clock by British designer Simon Lumb definitely drew our attention! Lumb who is a British designer based near Munich in Germany has been working on this project for the past two years. The project is basically a development that started out as a graphical reduction of the traditional clock hand motif. Throughout his creative graphical reduction procedure Lumb was later led to the idea of two interlocking color discs. The boundaries of the colors indicate the hand positions, therefore making it easy to read the time while viewing the target. This extremely minimalist design uses the outlines of an ever changing bar of light to represent the minute and hour hands. 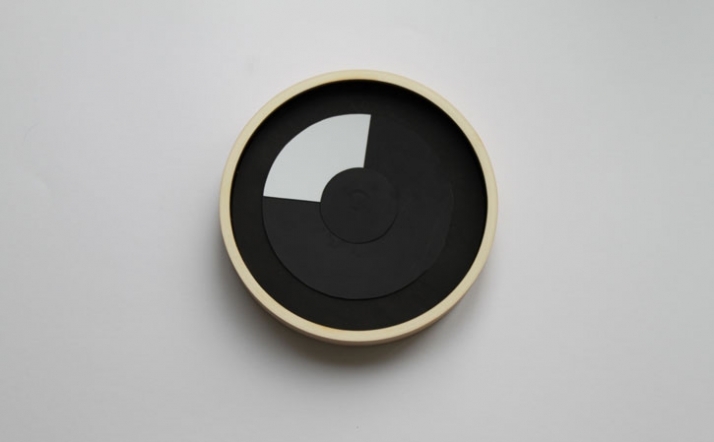 This wall clock has an innovative and clever design that goes well in every contemporary house or office! 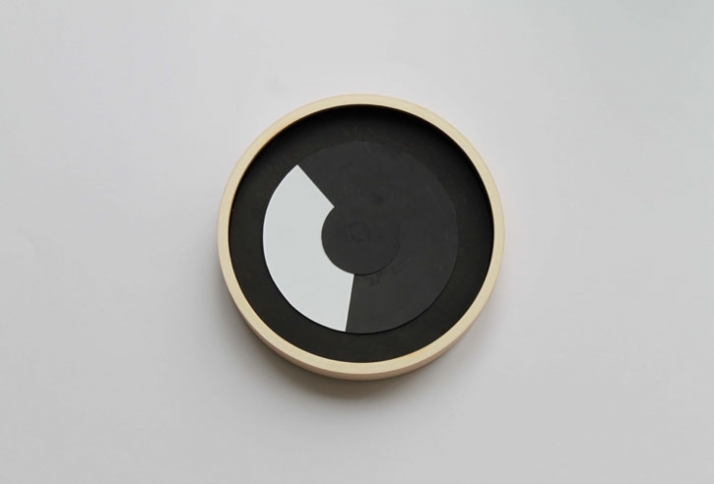 Lumb will be presenting his new project Target Clock at Blickfang in Vienna from 16-18 October, 2009. His work was also displayed at Tent London from 24-27 September, 2009.